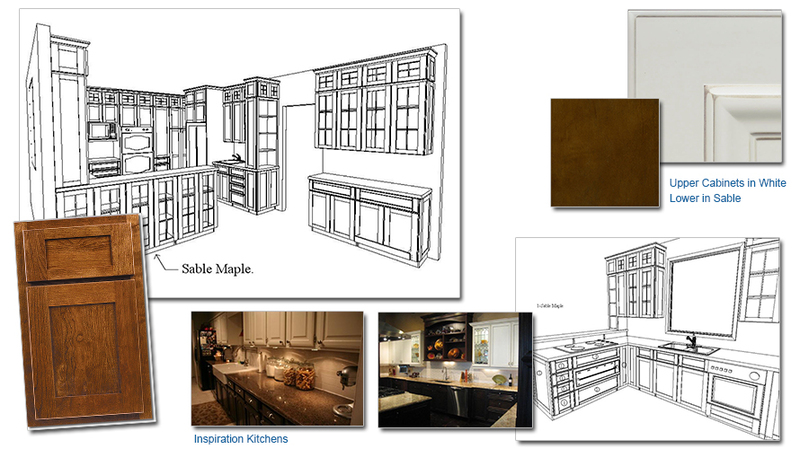 This customer came to us with a specific vision for their new kitchen. They wanted to mix dark, distinctive cabinets with soft white cabinets. The result is a sharp contrast that makes a big design statement. Starting with pictures from magazines, we established the look and worked closely with the manufacturer providing detailed drawings and specific instructions to bring the customer’s vision to life. Check out all of our candidates and cast your vote today!